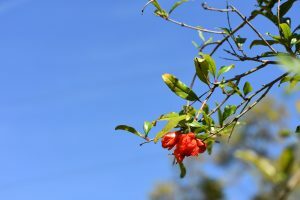 The Florida Pomegranate Association hosted its annual growers meeting on March 3 at the Gulf Coast Research and Education Center (GCREC) in Wimauma, Florida. The meeting included presentations on 2016 research projects involving pomegranate disease and nutrient management, as well as information on pomegranate juicing equipment. Attendees also experienced a hands-on pruning class led by Andrew Koeser of the GCREC. 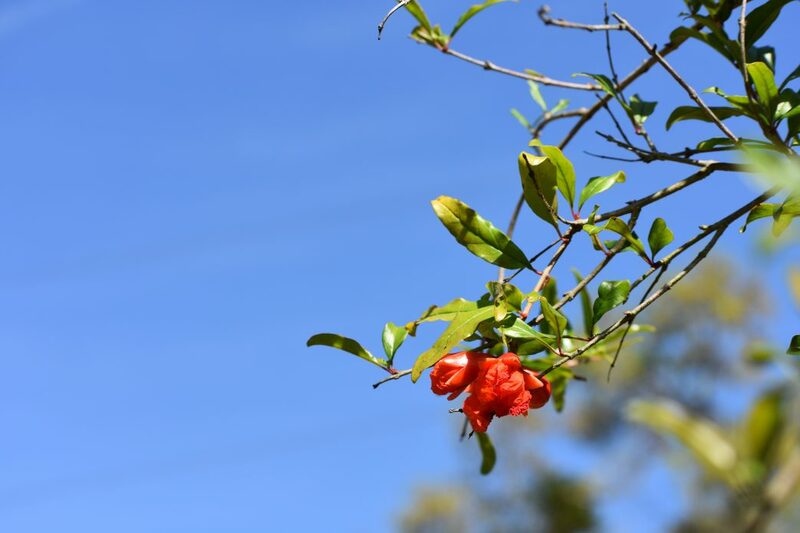 The Florida Pomegranate Association was created in 2012 to foster a pomegranate industry in Florida. Association members are encouraged to share growing experiences, variety information and ask questions in order to determine best growing practices for Florida pomegranates. 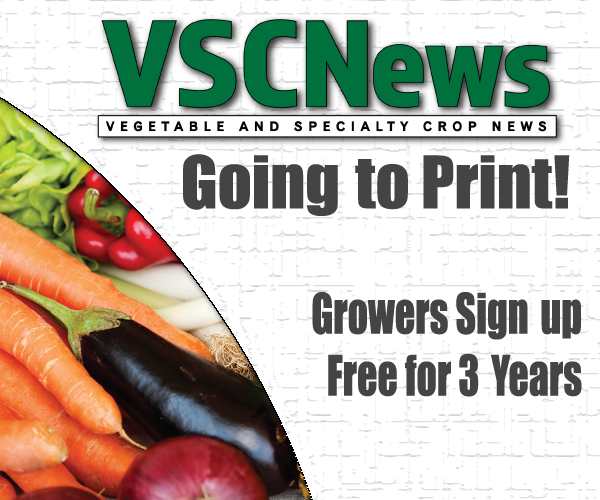 Weinstein encourages all Florida growers interested in pomegranate production to join. Weinstein says this summer, the association will be focusing a lot on education for growers to determine best production practices, as well as enhancing the pomegranate nutrition program.